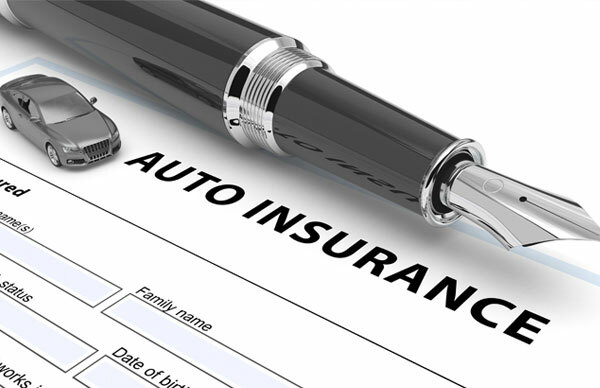 Choosing an insurance company to cover your automobile could be hectic and time consuming. D’Agostino Agency Insurance helps you to get the best coverage considering your budget and the whole process takes you the minimum time possible. Our experienced staff will assist you in getting the right policy from top-ranked insurance companies that protect you in the right manner. If you are looking for the best insurance company, with a quote that is budget-friendly, then contact us today. 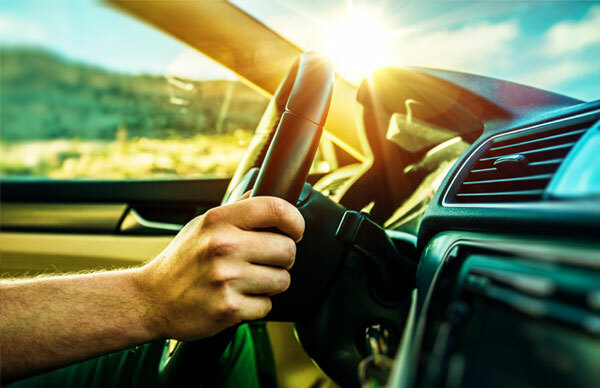 To help you understand some of the quotes that you can get from us and make you understand the type of coverage that best suits your car, read on so that you can ultimately make an informed choice when purchasing your policy. 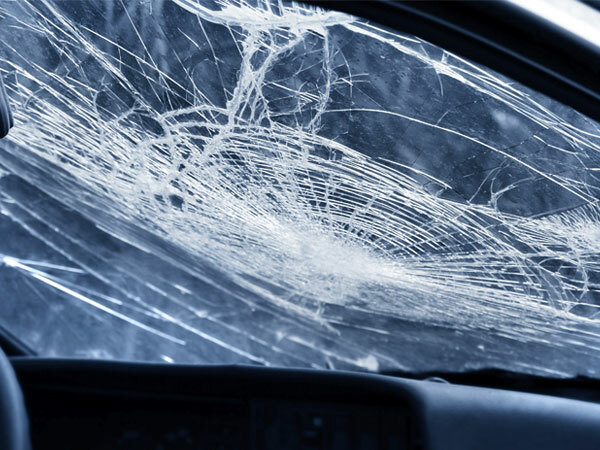 Collision coverage will pay to fix or replace your damaged car depending on the degree of harm. Your car could sustain damage from hitting another car or a motionless object such as a bridge or even a tree. The coverage will also cover the expenses of your vehicle if hit by another car while it is parked. If you happen to be at fault in the event of an accident and caused damage to a third party’s property, this coverage will protect you. Bodily injury liability covers for any expenses that you are liable for when you cause an accident. Be it hospitalization of a pedestrian that you injure, or causing the death of the pedestrian or the driver of a vehicle. When you are involved in an accident caused by another driver who is underinsured or does not possess insurance at all, underinsured motorist coverage and uninsured motorist coverage will help you pay for damages incurred with less out-of-pocket expense. You may also opt to purchase our medical coverage that pays for your medical expenses, those of your passengers as well as those of an injured pedestrian. 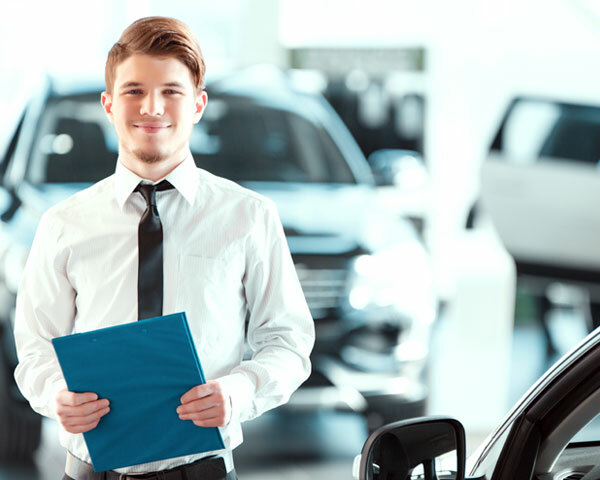 If you have an accident, you can rent a car so that you may continue with your business as your car undergoes repair. We will reimburse you for the expense of renting a car after a covered loss if you elect to purchase this type of coverage. Gap coverage pays the additional money of financing a loan after you receive the actual cash value of your car in the case of an accident that causes a total loss. For an additional fee, you can decide to add towing and labor coverage to your policy. 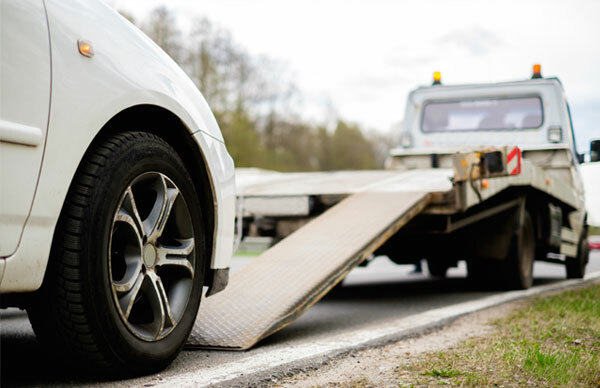 Towing coverage takes care of expenses such as changing the tires of your automobile, delivering fuel, jump starts as well as towing your car. 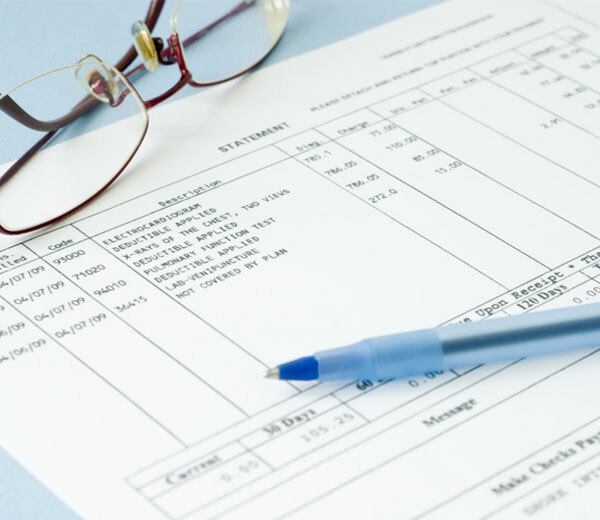 D’Agostino Agency Insurance also shops for the best insurance companies that provide you with discounts so that you can save some money for other personal expenses. Below is a list of some of the discounts that D’Agostino Agency Insurance shops for you. When you purchase our D’Agostino Agency Insurance anti-theft devices, you will save up to 2% on your premium. You can save up to 15% if you combine auto insurance with our other home insurance policies. By insuring 2 or more cars, you get a chance of saving up to 15%. If you qualify for the good driver discount, then you get a discount of up to 20% off your vehicle. If you are a driver who is 55 years old and above and completes an approved driver's safety course, then you can get a discount not less than 5%. Full time students who maintain an average grade of a B get a 15% discount. As the first owner of a vehicle not more than two years old, you can save up to 30%. We offer discounts for particular groups of people such as teachers, lawyers, and medical doctors among others with savings of up to 15%.